�adding a pinch of Spice to your life! 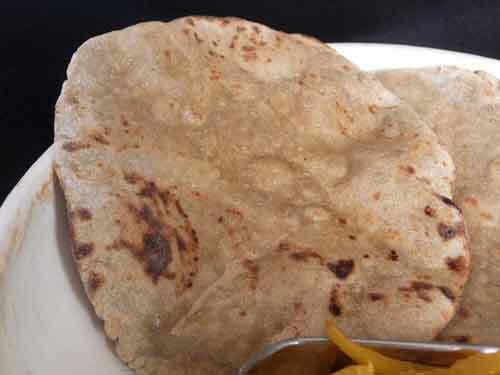 This Indian recipe for Bajra ki roti aka Millet Roti or Bajrey ki Roti is rustic, filling and can be made gluten free. It's a staple in Rajasthani cooking. Follow our step-by-step video and pretty soon you will be making your own Bajra ki Roti!